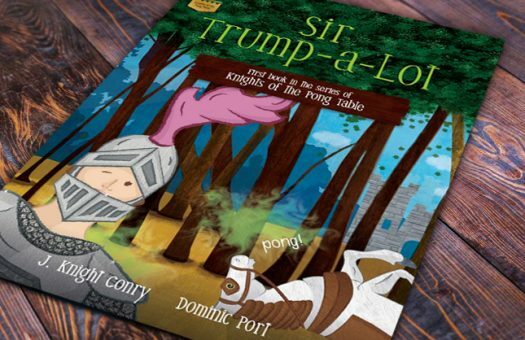 Sir Trump-a-Lot Book Release Day!!! Copyright © 2019 Sir Trump-a-Lot. All Rights Reserved.